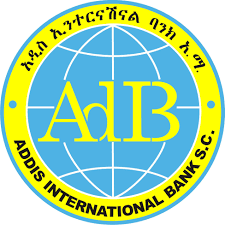 Debub Global Bank has earned 142 million birr gross profit for the 2018 / 2017 fiscal year. The Bank’s profit grew by 252% compared to last year performance. This growth is the highest growth recorded for the 2018 / 2017 performance of private banks in Ethiopia. The Bank’s profit crossed the 100ml birr mark for the first time. 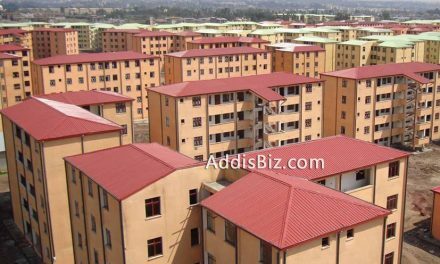 The profit after tax reached 106.6 million birr while the banks total assets reached 3.3 billion birr. 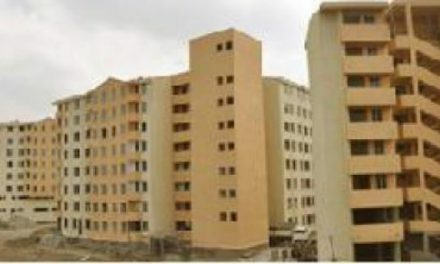 The Bank provided loans worth 1.58 billion birr which showed 100% increase compared to the last fiscal year. ALARNA AGRO PROCESSING INDUSTRY & EXPORT P.L.